This product was gifted to me by Olay. All opinions and photo's are my own. Today's post is an exciting one for me. I have recently been lucky enough to receive the Olay Regenerist Whips Moisturisers from Olay to test out and review for them. I've had this since the end of February and I have been religiously using it morning and night every day. Its been a complete month that I have been putting this to the test and spoiler alert I am a massive fan! 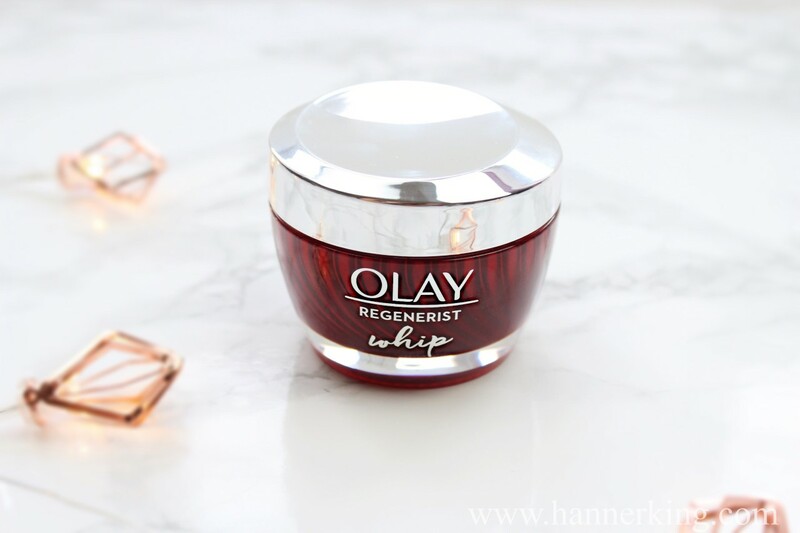 The Olay Whips Regenerist Moisturiser claims to reduce the look of deep wrinkles whilst firming the skin, instant absorption and lightweight feel and matte finish. They also claim its the perfect make-up primer. Now who wouldn't love this? A moisturiser and a primer all in one. It gets my vote just from the claims! I have always struggled with moisturisers too thick and they would just sit on my skin and never fully sink in. Too thin and I would feel as though my skin wasn't getting enough moisture. Although I have oily/combination skin I have never found anything that has actually worked fully for me. My t-zone is very oily whereas my cheeks feel very dry. Anyway excuse the ramble about my skin, lets get back to the thing your actually here to read about! 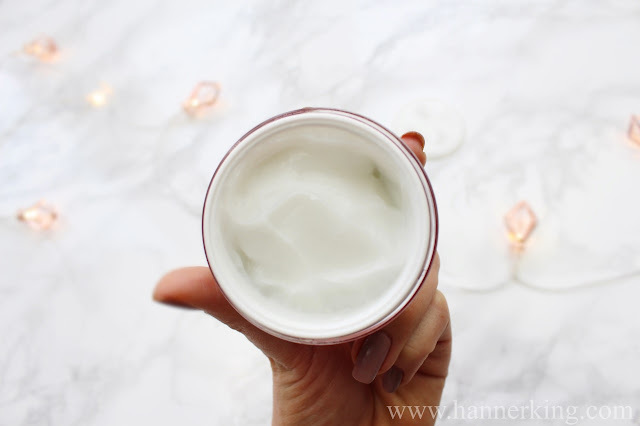 The Olay Regenerist whips moisturiser is really lightweight, its a cream gel consistency to begin with but then it just melts away into the skin turning into a liquid. It really does sink into the skin fast! I am literally so impressed by how well this sinks in. No more applying moisturiser and waiting 10 minutes for my face to be dry to carry on with my make-up etc. 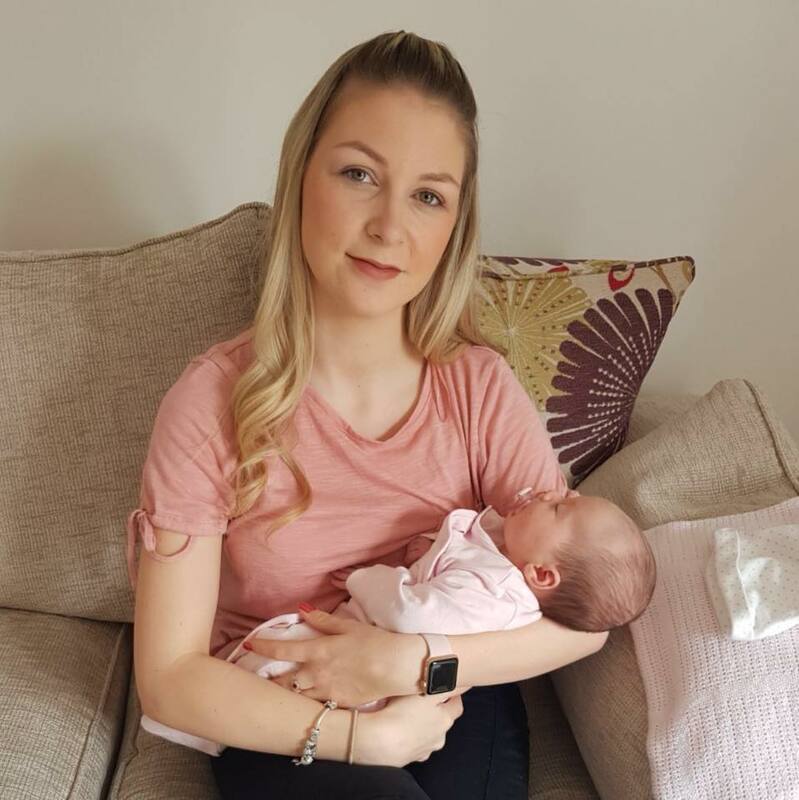 I have noticed a massive difference in my skin especially as I'm now mid way into my 20's and my skin is not looking baby soft on its own. I've noticed a massive difference even within the first few days of using this moisturiser. My skin was instantly different, it felt softer and smoother from the first application and it definitely kept my skin looking matte, which means no more shiny wet looking face on no makeup days. Now let me tell you if the claim didn't draw me in for this moisturiser to become everything and more, the smell of this moisturiser is insanely good. I mean I literally want to eat it every time I open the pot. Don't worry I'm not, but the temptation is real. However this had not made my skin have a bad reaction like I have in the past with other fragrances creams and potions. All in all I absolutely love this moisturiser! It does everything it claims to do, and has massively impressed me by how it has changed my skin in just 4 weeks. This is the only thing I have changed in my skincare routine and honestly it wont be going anywhere anytime soon. I have definitely found a staple in my skincare routine. Have you tried this moisturiser? Will you be rushing out to purchase? I'd love to hear your thoughts!